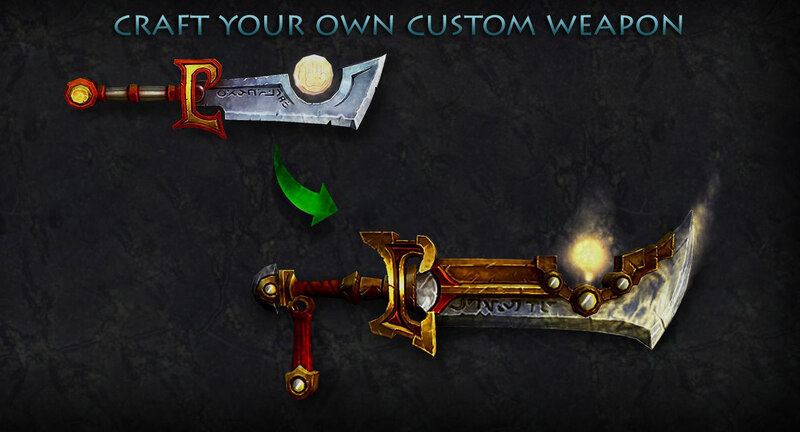 If you want to craft your own custom weapon/item you need to have at least a VIP item on which you'll build your stats, after which we'll replace your VIP item with the newly made - custom one. Please read the form below on how to craft your custom item. 1st step: Head on to our webstore at https://havoc-wow.com/store . Choose the amount of stats by buying the right amount of tokens. Example 1: For your Main Stat (Strength, Stamina, etc. ), you'll buy 1 tokens of Main Stat Token which will give you a total of + 100000 to your Main Stats. Example 2: For + 100000 Damage to your weapon, you'll buy 1 x Weapon Damage Tokens. 3rd step: Confirm the Character you want us to send it too. 4th step: Specify the Name and the Description of the item as well. 5th step: Wait for your weapon to be delivered. It should not take more then 1-2 hours. BONUS: You get to choose the name of your item, display(model) and description + item name & item description color. 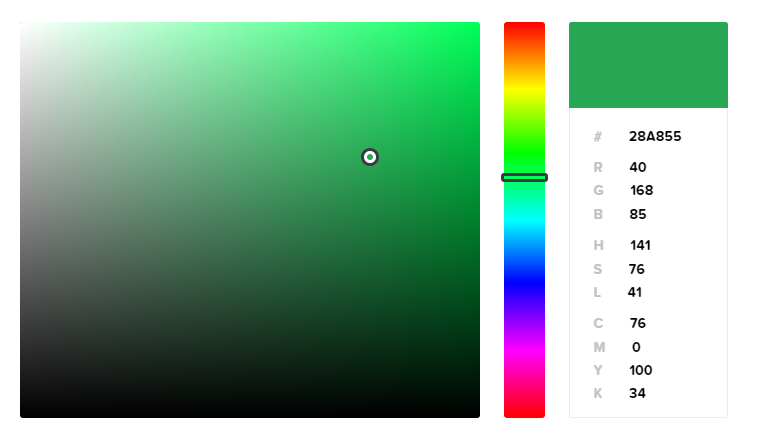 Choose your colors here, and send us the CODE after the "#" sign. They will PM you back, until then be sure to fill out the format and have it ready. You CANNOT Use Custom items in battlegrounds, to try and keep them balanced. You CANNOT refund custom items. You CANNOT merge 2 custom items or transfer stats from one to the other. Q: Can you merge two items into one? Q: Can I turn my weapon into a tabard or shirt? A: No, weapons cannot be turned into any armor pieces or reverse. Q: Change I turn my 1h into a 2h weapon?